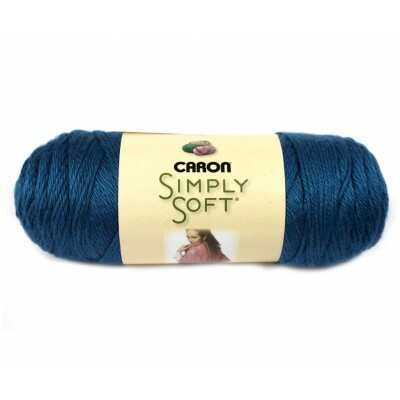 The Caron Simply Soft yarn has a lustrous sheen, is easy to work with and creates beautiful and durable projects. 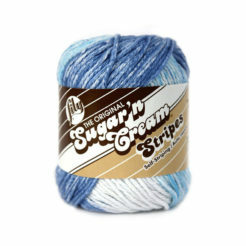 The yarn is great for afghans and baby items because it defines stitches really well. As a rule of thumb, a smaller hook will produce a thicker stiffer fabric while the larger hooks produce drape and flow. 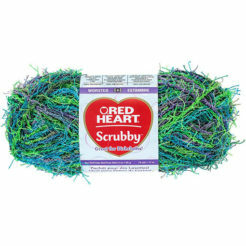 Great for knit and crochet garments, accessories, and home décor projects. Please note that due to a variety of monitor’s and individual settings, the colour swatches shown above, may be slightly different from the actual product. 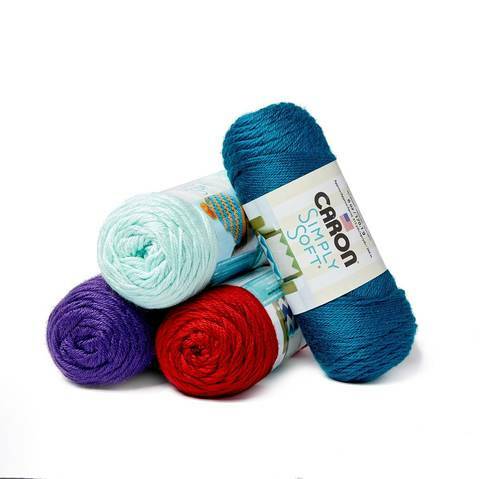 American Yarns is an Online yarn store based in Melbourne Australia. 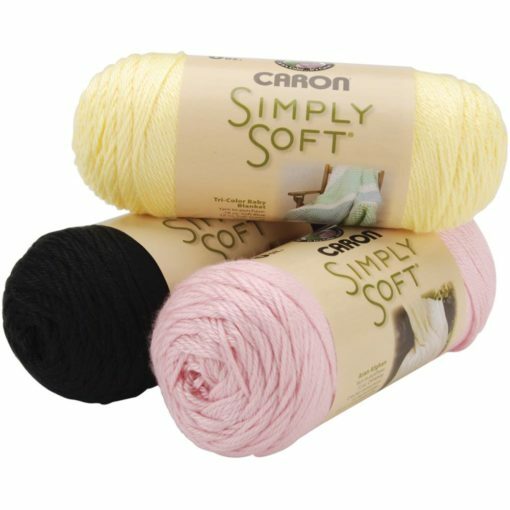 We offer knitting yarn/wool and craft supplies of the highest quality. 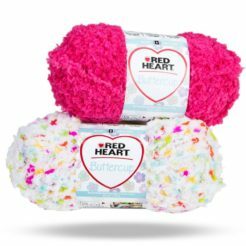 Lily Sugar n Cream cotton yarn is one our most popular ranges along with Bernat Baby Blanket, Caron Cakes and Caron Simply Soft, Red Heart Yarns and Sweet Rolls Yarn. 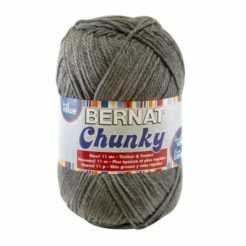 We also offer patterns and supplies for crochet and knitting craft projects.